At first look, it’s easy to see why the 2017 Porsche Panamera is going to appeal to those with a fine eye for detail. Aesthetically it’s one of the most beautiful Porsche vehicles ever designed, and it seems that the firm has taken on board criticisms levelled at earlier Panamera models, gone back to the drawing board and re-emerged with a car which carries significantly better proportions. 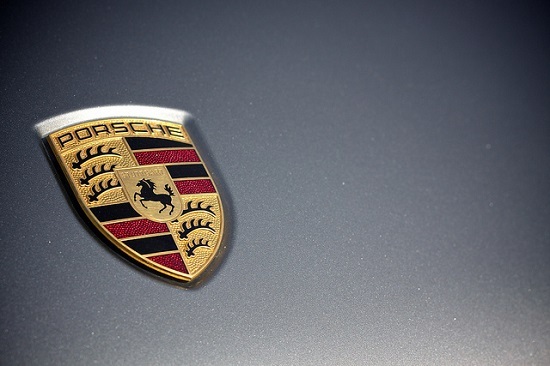 This has resulted in one of the most hotly-anticipated vehicles of the year – Google trends suggest that searches for “Porsche Panamera for sale” are increasing at a weekly rate. Put simply, the 2017 Panamera is hot property. The tail lights, tailgate and rear body have all undergone some serious improvements, with a smoother hood completing the exterior look. Although details are yet to be confirmed as to what the interior options will be, if the rumour mill is to be believed we can expect a premium leather interior as standard, with the all-too-familiar sports-style cabin on offer too. In terms of size and weight, the latest Panamera clocks in at a rather hefty 4,500 lbs. It’s a sturdy machine which is built to handle well on the road, as well as the racing track. The 4S model comes with a 2.9 litre twin turbo-charged V6 engine boasting an impressive 440 horsepower – this will allow the driver to go from 0-60 in just 4.2 seconds. When is the 2017 Porsche Panamera for sale? As is par for the course with Porsche, no official release date has been announced yet. It’s worth bearing in mind that the Panamera will be exhibited at the Paris Motor Show this autumn, so aficionados can expect to see the car on the market sometime around September, with the price tag looking likely to weigh in at approximately £60,000.